One of the most popular collections by Couristan, Everest features over 30 designs, covering every aspect of design from Traditional to Modern, Skins to European. In addition, some of the rugs are available in hard to find shapes, such as square, octagon and round. 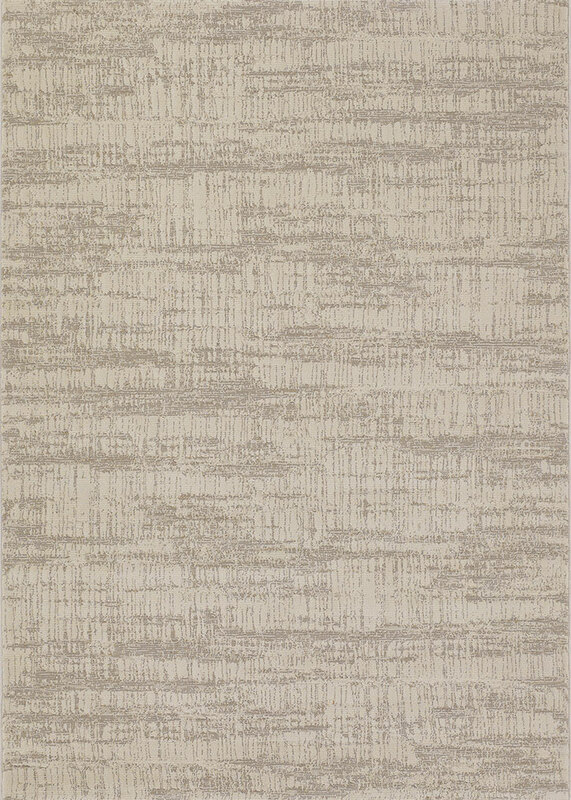 Woven in Belgium by expert mills, Everest rugs are beautiful, durable and affordable. We love the Everest collection for all of these reasons!